Using an RF module with the RedRat-X, it is possible to automate TV/STB control via RF protocols. 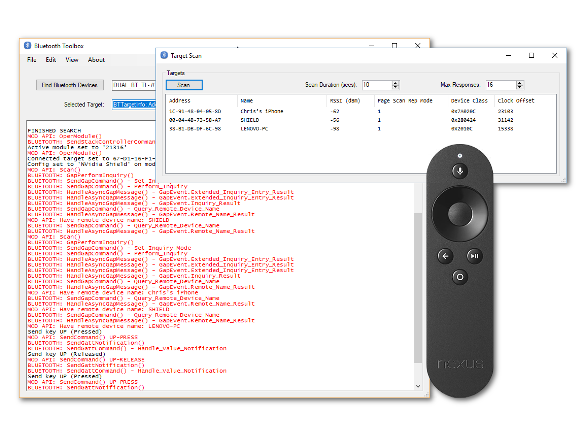 Windows GUI applications for experimentation with the module. They are designed to test the main elements of RF remote control functionality, such as discovery of STBs, pairing and connecting to them and then sending commands using an on-screen remote control. This is an HTTP REST API which provides the above functionality via HTTP API calls, making integration with third party applications and frameworks quite straightforward. 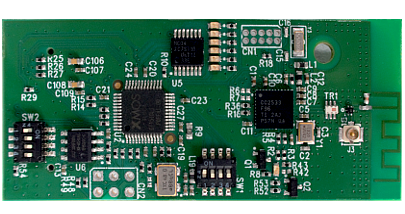 It runs on both Windows (.NET) or Linux/Mac (Mono) and supports RF modules hosted in a RedRat-X via either USB or LAN. Designed to work with the RedRat-X - providing either Bluetooth or RF4CE functionality. Use with your existing RedRat-X - easily installed by slotting into the available socket or order an X with a module already fitted. Please contact RedRat first to ensure that your TV/STB is supported (see below). 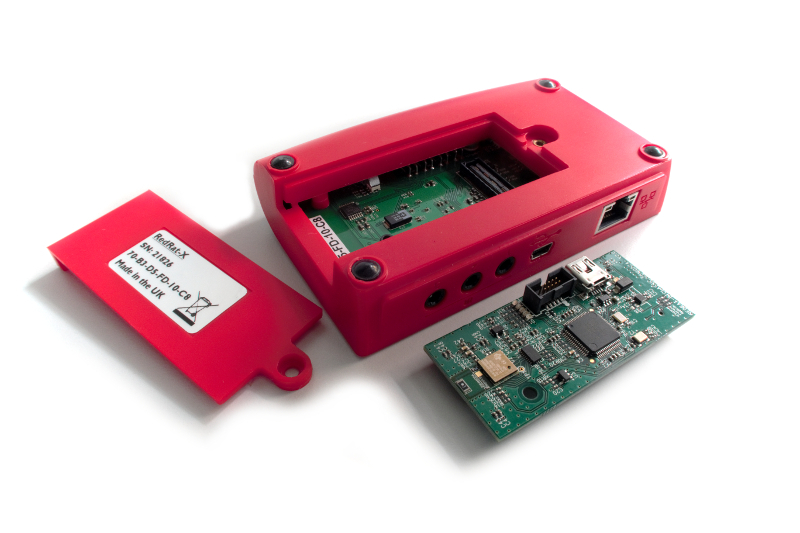 Please contact us at info@redrat.co.uk if you have a project requiring TV/STB control via Bluetooth or RF4CE. The use of RF protocols is significantly more complex than traditional infrared (IR) remote control, often requiring custom engineering work to create the correct configuration and particular behaviour for a given TV or STB. 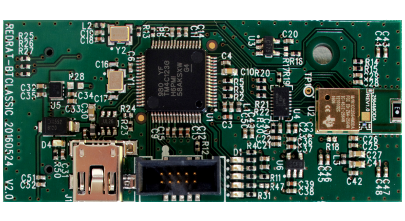 As a result, we only sell RF modules as part of a project which includes experimentation with your particular TV or STB, then development of any custom firmware/software and lastly deployment support.